Here at Crafty Bastards we thrive off of helping out our fellow artisans and bringing handmade awareness to the community. There are many many people who love to create, and there are just as many people who don’t want to create at all but want to enjoy the creations. 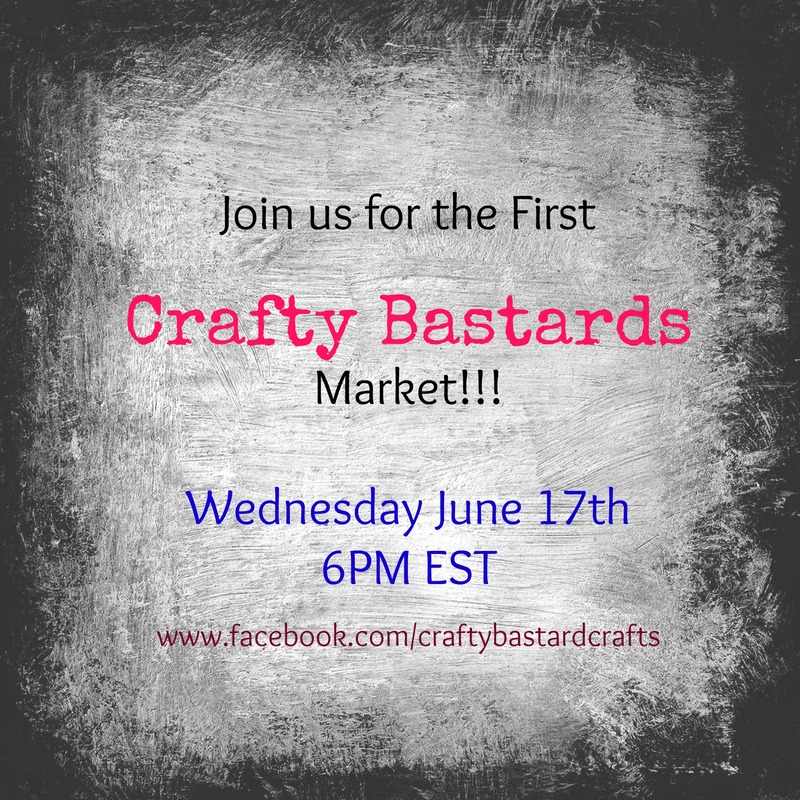 For these people we’ve decided to start a new handmade market series. Our first one is going to kick off the Summer and we’re here to invite you to either apply to sell at our market, or come by to do some shopping! Make sure you follow our blog and Facebook page for up to date information and come by to support our sale and the handmade community! Next Who are the Crafty Bastards?